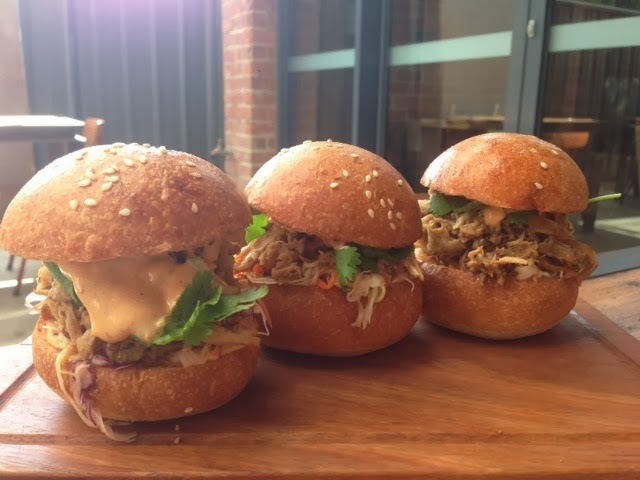 There has been quite a number of new eateries opening up on both ends of Pako in good old Geelong. Last week I managed to try a few out. First stop was Zigfrids located at 66 Pakington St, Geelong West. It just so happened that I ended up there twice in one day. I arrived at 11am and had a yummy chai latte. We had to wait to eat as they were between menus which was a little frustrating. I am a huge fan of all day breakfast places. I like the industrial feel inside with the super high ceilings and hanging planters. The vibe was nice and relaxed and most people were outdoors. The Zigfrids Prawn Cocktail. A modern take that was fresh and tangy. I loved it and I am not a fan of watermelon so they did good. My only complaint would be that the stools at the high table were the MOST uncomfortable seats I have encountered in a long time. There was no bar to rest your feet so a few of us were standing for part of the time. Does not make for a relaxing night. I could perhaps tolerate it for an hour but 3 was tough. 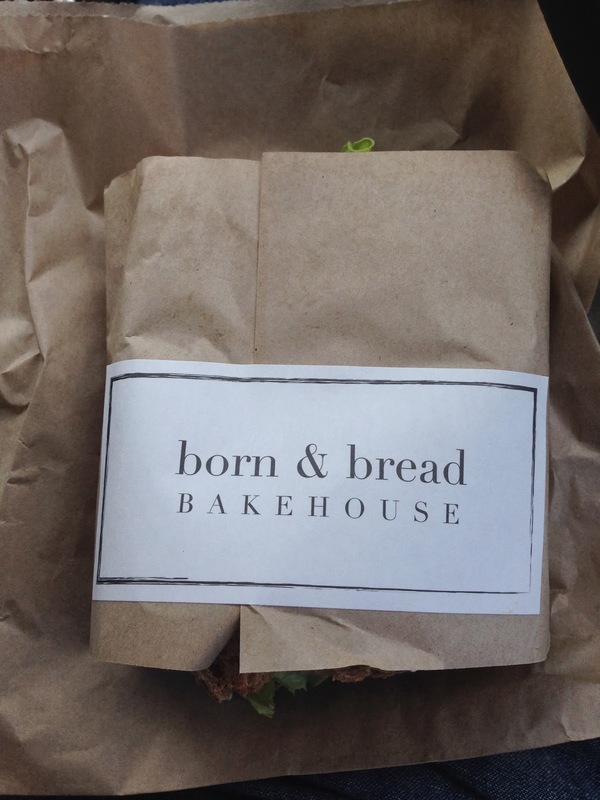 Next stop was Born and Bread (great name) found at Shop 2/364 Pakington Street. It faces Marshall Street and has a gorgeous black and white awning...very chic. I just popped in for a take out sandwich which was super duper yummy, the freshest, squishiest healthy looking bread. I chose the Tuna Nicoise. It could become an addiction. My bestie goes often for coffee and says its fab. The sweets look dangerously yummy too. Friday morning breakfast was at Pakington Pantry located at 3/328 Pakington St, Newtown and all I can say is Delicious with a big capital D. The atmosphere is warm and inviting and the service was great. Dishes cleared promptly...big tick. 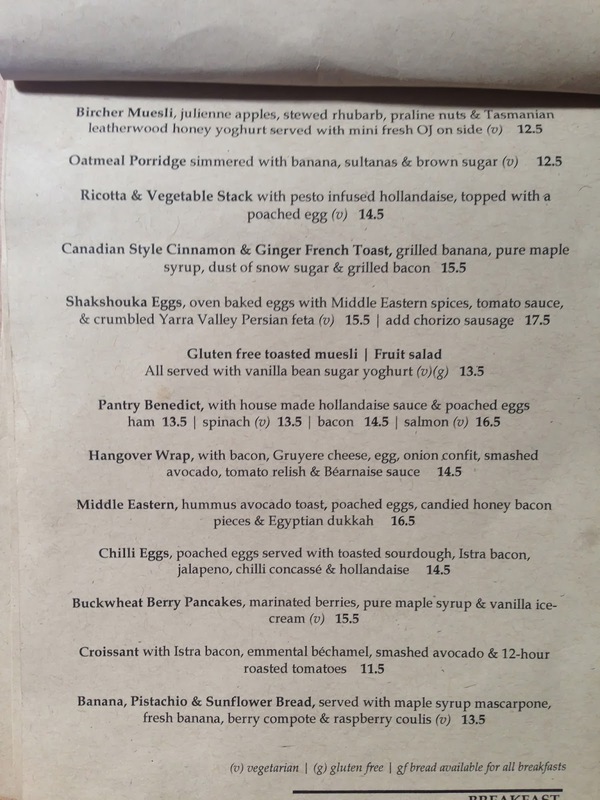 It took me ages to decide on a breakfast item as the whole menu was so damn good. I have heard the hangover wrap is pretty sensational but thought I would save that for when it was really needed. At the suggestion of the lovely waitress I settled on the Shakshouka eggs. Amazing!!!. 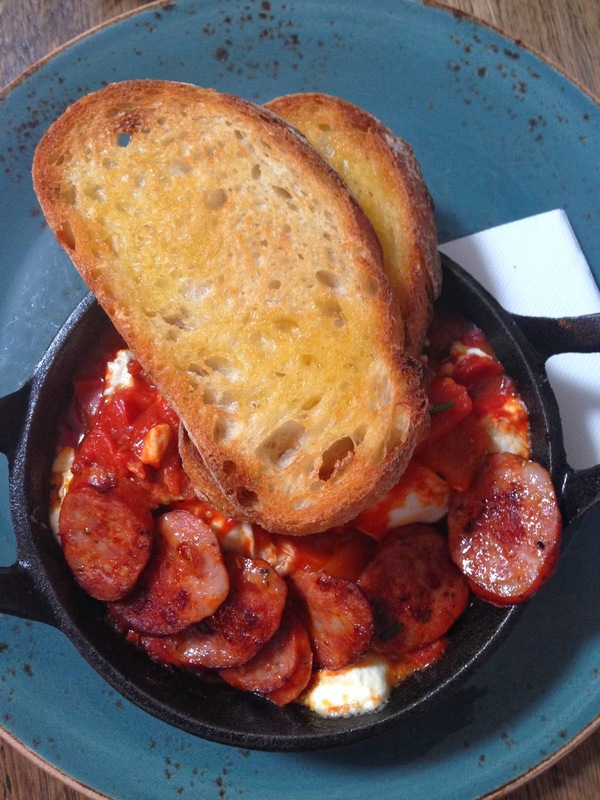 The right amount of spice, delicious Chorizo, eggs perfectly runny. I want to recreate this one. 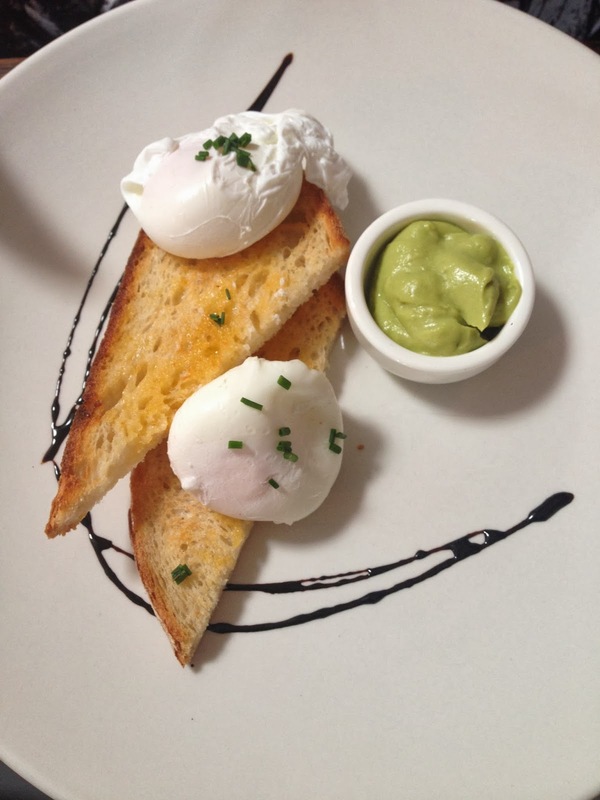 My partner in crime ordered a simple dish of poached eggs and avocado which were also perfect. They are now opening some evenings with wood fired pizzas and the menu looked great. Enjoy checking out these new kids on the block and I am always happy to get comments about your experiences.